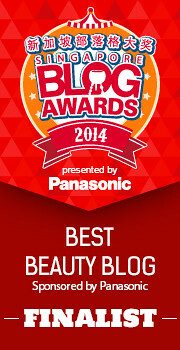 It's been awhile since I reviewed a beauty box, so it was with some interest that I rediscovered the beauty box! I've almost forgotten what it was like to receive these little cute boxes with tiny samples and miniature products to discover. 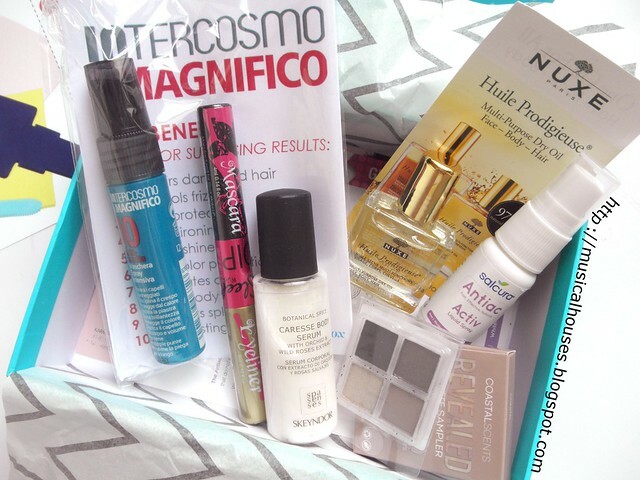 This month's box had mostly skincare, but fortunately also had a good mix of popular and niche brands, with some fairly well known names like Sleek Makeup and Coastal Scents, as well as some niche brands like Skeyndor and Intercosmo. Bellabox November: What's inside my box this month! Anyway, chances of winning prizes aside, you're probably wondering what's in the boxes? Well, let's start now! Let's start with some of the more well known brands first. 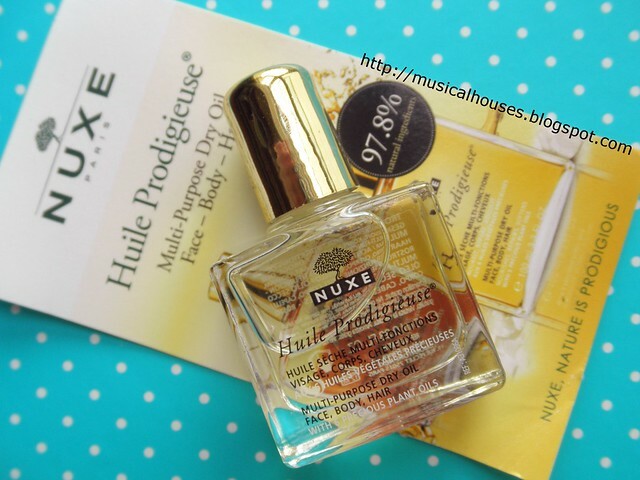 We have Nuxe Huile Prodigieuse Multi-Usage Dry Oil. This is a dry oil that can be used on face, body and hair. It's a small little bottle, good for travelling and the like. I've never actually tried body oils before, so I'm just hoping this doesn't turn out to be a greasy mess! The next item is the Sleek Makeup Dip-It Duo. 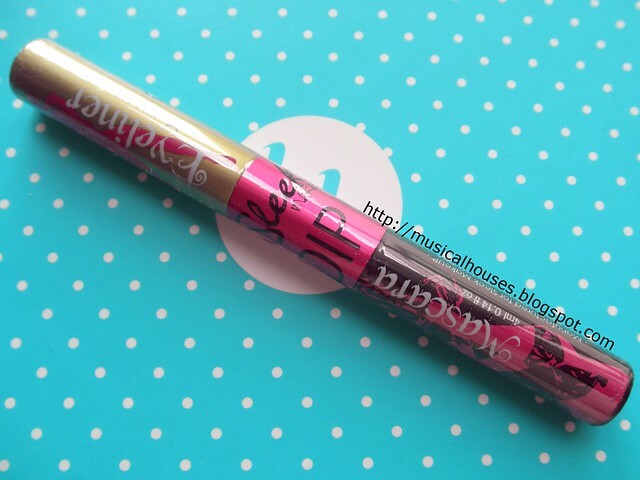 As the name suggests, this is a duo product, consisting of an liquid eyeliner on one end, and a mascara on the other end. This is actually a full-sized product, so that's pretty cool! Not to mention gold eyeliner is so arresting - it totally reminds me of Cinna from The Hunger Games, since he is described as wearing gold eyeliner in the books (and also Lenny Kravitz was also wearing gold eyeliner in the movies)! 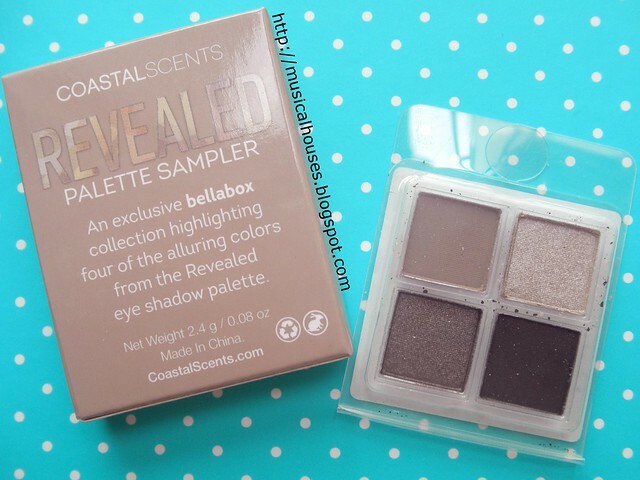 The last of the more popular brands' offerings is my favourite - a sampler of the Coastal Scents Revealed Palette, containing 4 of the eyeshadows in the palettes! The little packaging the palette comes in says that this is a Bellabox exclusive, although it has also been given out with the Birchbox January 2014 box and the Birchbox June 2014 box, so it's not exactly that exclusive, but nevertheless, definitely one of the standouts fo the box, especially if you consider that Birchbox isn't available in this part of the world. Anyway, this is awesome - I absolutely love eyeshadows, particularly neutrals, so this is something I would definitely get mileage out of. 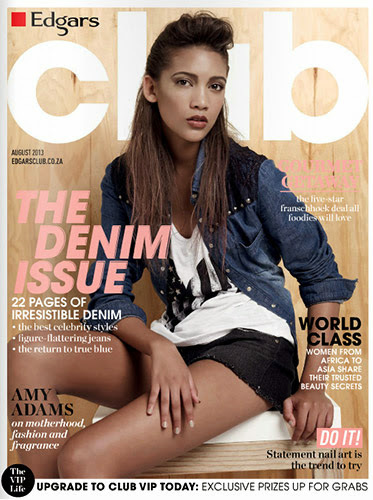 Not to mention, those colours are gorgeous taupes! 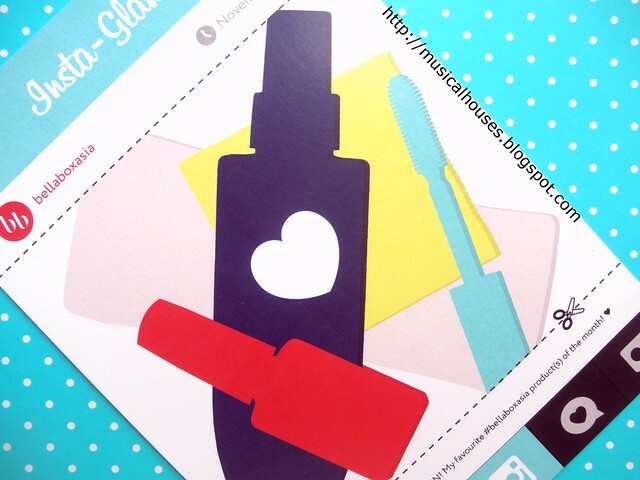 I think this is my favourite item in this month's Bellabox! Now, let's move on to the more niche brands. All of the rest of the brands are definitely new to me, so this was definitely a good start as far as exploring new territory was concerned. 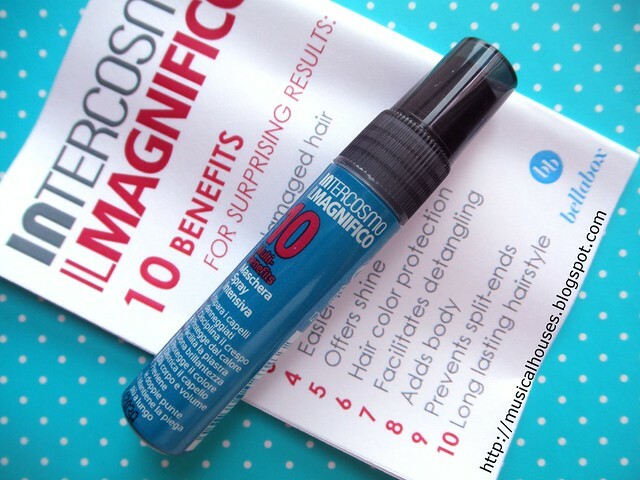 First, there is the Intercosmo Il Magnifico (The Magnificent), which is billed as a hair mask in spray-on form. It's supposed to condition and defrizz your hair. 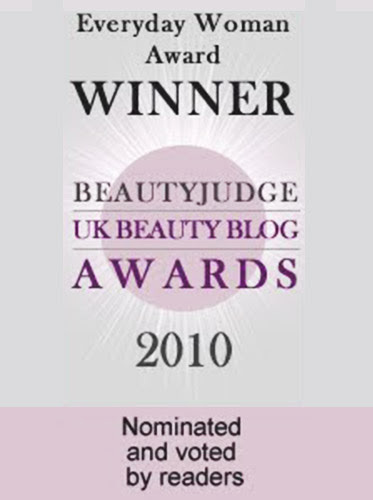 This is an interesting product for sure - I've never come across a hair mask in a spray form! 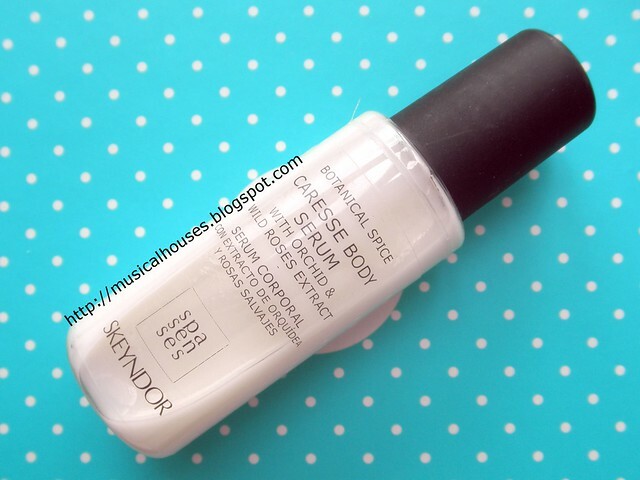 Next, we have a small little bottle of Skeyndor Caresse Body Serum. This is basically a body lotion, with some plant extracts thrown in for good measure. We also have a Salcura Antiac Activ Liquid Spray. 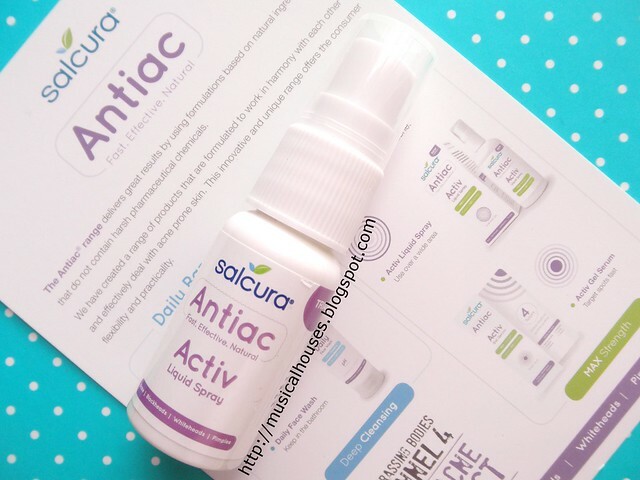 Apparently Salcura's anti-acne range seems to be named Antiac, and this is a pimple treatment, but in a spray form - again something novel as far as packaging and presentation is concerned! I was wondering why would pimple products need to be in a spray form as it seemed unnecessarily messy, and then I was reminded of the pimples on my back (sigh, bacne), when I saw that part of the appeal of putting it in a spray was, in the words of an online store, that it "makes it easy to apply to large areas of skin". So I guess while for face use a spray might not be the best method of application, it could come in handy for chest/neck/other areas. 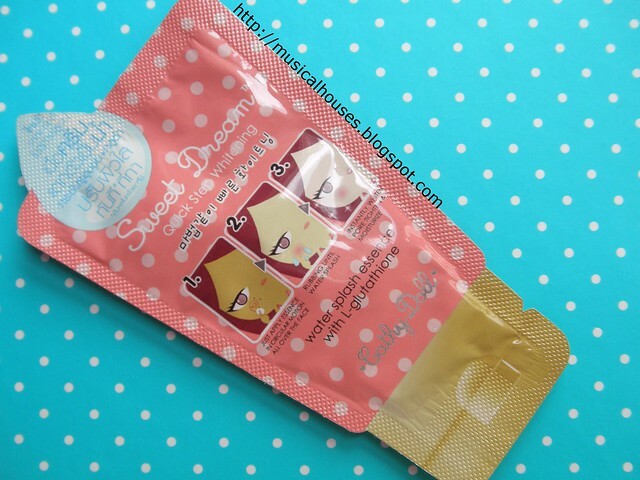 Lastly, we also have a sample sachet of a Water Splash Essence by Cathydoll. Also, remember earlier I was saying that you could Instagram a photo of your favourite Bellabox product with the Insta-Glam card in the box? This is the Insta-Glam card! So, what do I think of this box? I think it's worth a try for the full-sized Sleek Dip-It Duo, as well as the Coastal Scents Revealed Palette sampler, as those are the two standout products to me. 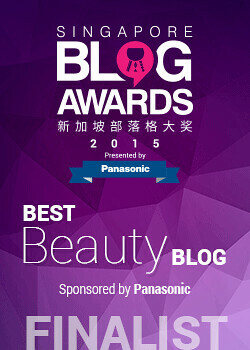 If you like those and the other products, then it's worth checking out!